The Supreme Court has ruled that patients cannot sue generic drug manufacturers for defectively designed drugs. The ruling overturns a verdict that awarded a woman $21 million after a horrific skin reaction to a generic version of the pain killer sulindac. Current medication laws require generic drugs to be exact copies of existing brand-name versions, with identical warning labels. Because a generic drug is a replication and not a generic manufacturer's unique product, the Supreme Court decided that generic manufacturers cannot be held liable for adverse effects. This leaves patients who experienced any adverse effects from the generic drugs very limited legal options; they cannot sue generic drug manufacturers for unsafe drug design or for insufficient warning labels. The ruling protects generic drug manufacturers, but many want change that would instead protect patients' legal rights. One possible solution would be to allow generic manufacturers to independently revise their warning labels when a new safety risk is discovered. The current process is slow: instead of immediately printing new labels, the generic manufacturer must alert the Food and Drug Administration (FDA). The FDA then decides whether to change the warning labels of both the brand-name and generic drugs or not. If the system is changed, patients would again be able to sue generic manufacturers for insufficient warning labels. Injured by an Unsafe Medication? 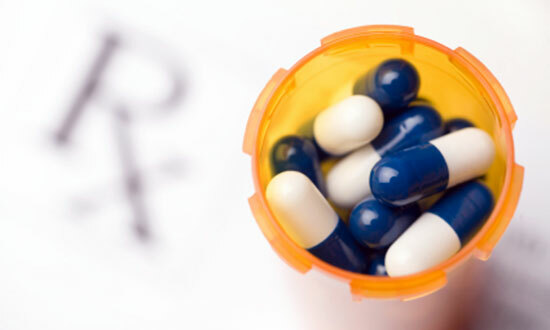 If you, or someone you love, suffered from injuries or illness after taking an unsafe medication, you may have a case. At Edgar Snyder & Associates, we have over 30 years of experience helping victims of dangerous drugs get the compensation they deserve for medical bills, lost wages, and pain and suffering. Call us now at 1-866-943-3427 or fill out the form at the top right of this webpage for a no obligation, free legal consultation. Don't wait—learn your legal rights today. "In 5-4 Ruling, Justices Say Generic Makers Are Not Liable for Design of Drugs." The New York Times. June 24, 2013.